After years of being away from his family, with his father thinking he’s dead, Joseph’s story finally comes to an end. Today, the last two books in the Young Joseph Series have been released. Illustrated by the fabulous Andy Catling. 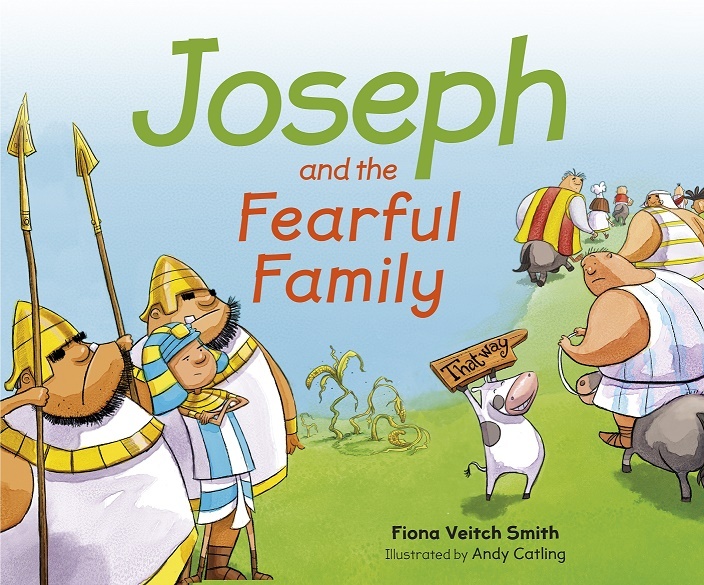 When Joseph’s brothers come to Egypt to ask for food during the famine, Joseph must decide whether to help them or take his revenge. Joseph waits for his brothers to return to Egypt with Benjamin. 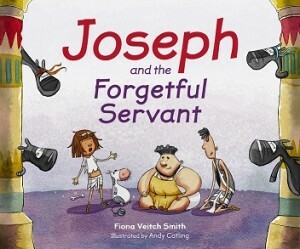 Will Joseph finally be reconciled with his long-lost family? 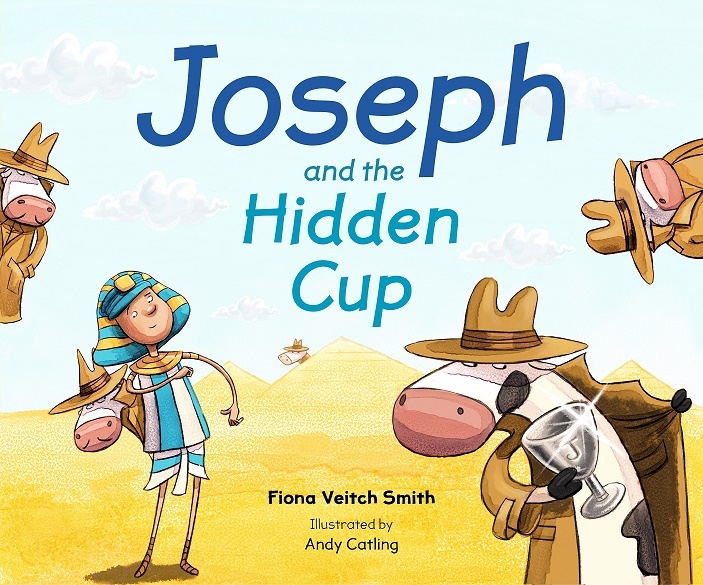 I am delighted to announce that two new titles in the Young Joseph series – published by SPCK and illustrated by Andy Catling – have been released today! Joseph finds himself in prison, with only his imaginary cows to keep him company. Soon he’s joined by a butler and a baker who used to work for Pharaoh. The butler and the baker have strange dreams. Can Joseph work out what they mean? Joseph is still in prison in Egypt, with only his imaginary cows for company. Pharaoh’s butler, who promised to help him, has forgotten all about him. Meanwhile, Pharaoh is having some very strange dreams. 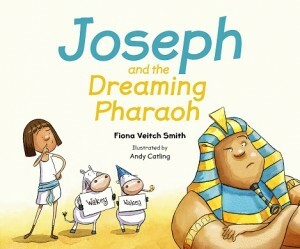 Pharoah’s butler remembers that Joseph helped him to understand his dreams. Can Joseph do the same for Pharaoh and finally be free? 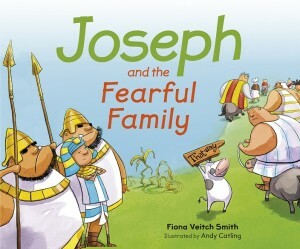 Fans of Young David and Young Joseph in the UK can order author-signed copies of any or all of the books in this pre-Christmas special offer. Free postage in the UK. Please visit David & Joseph’s website to view the books and put in your order.